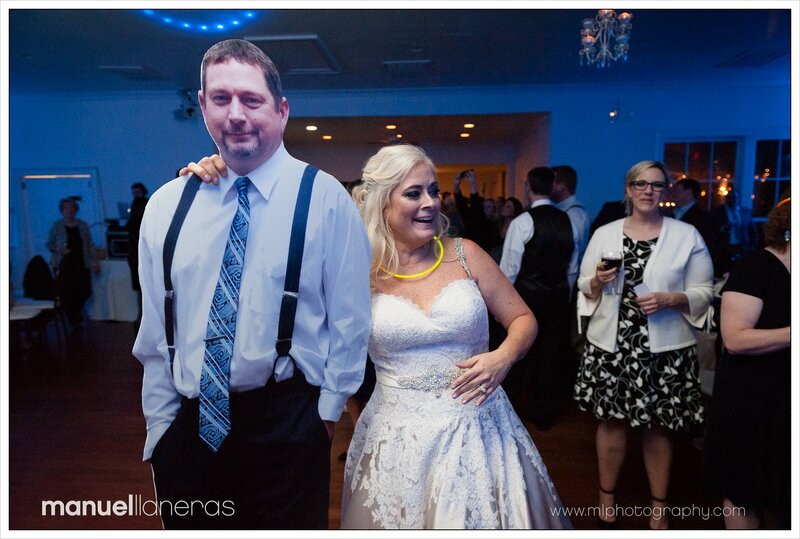 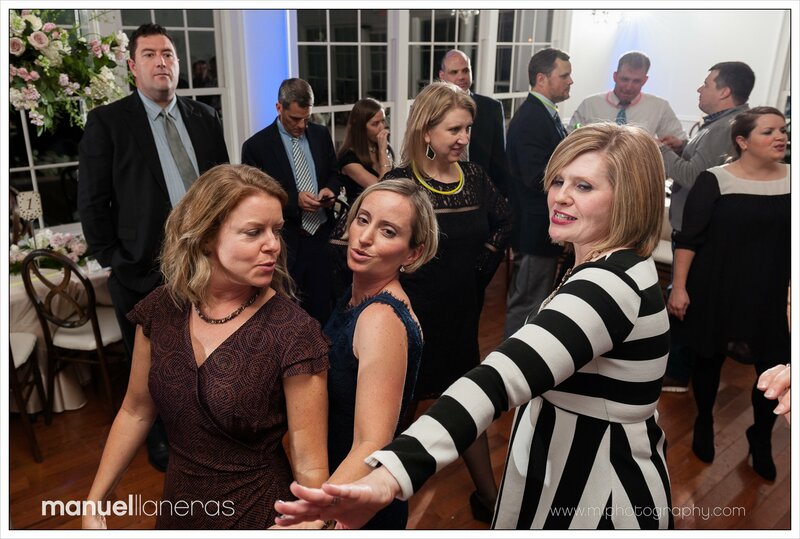 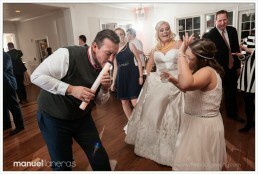 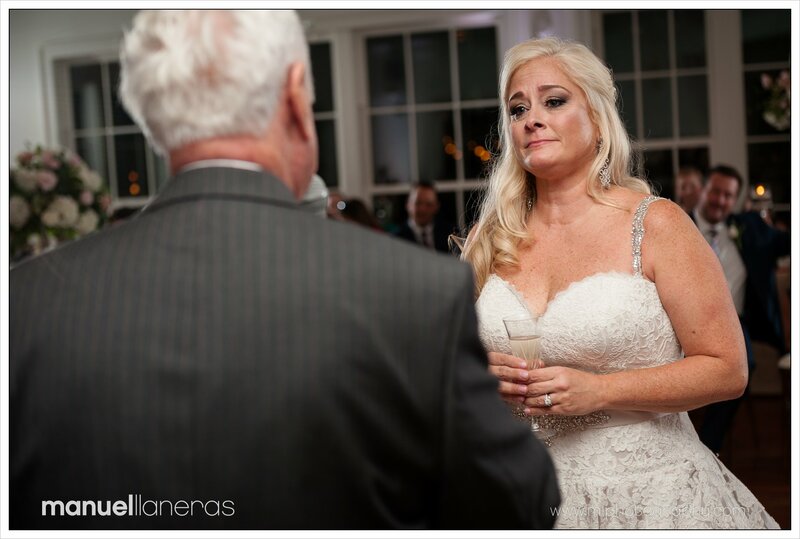 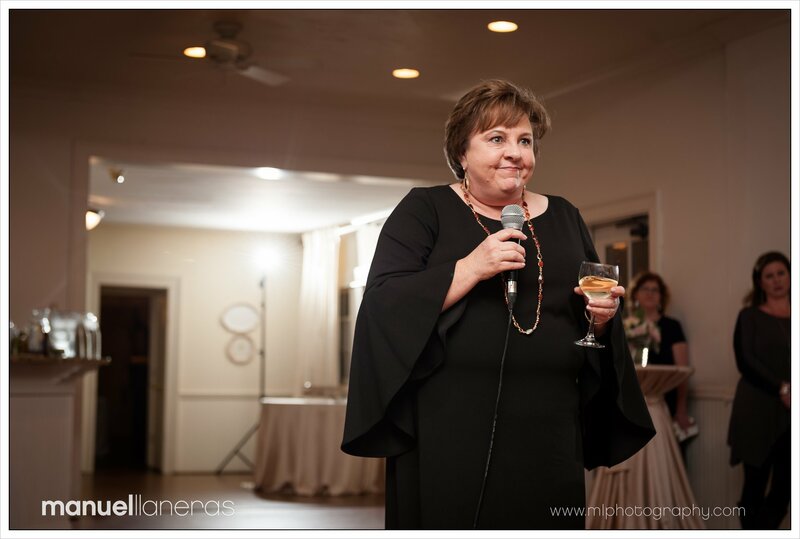 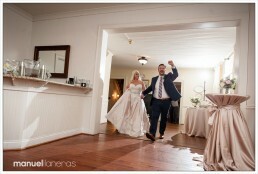 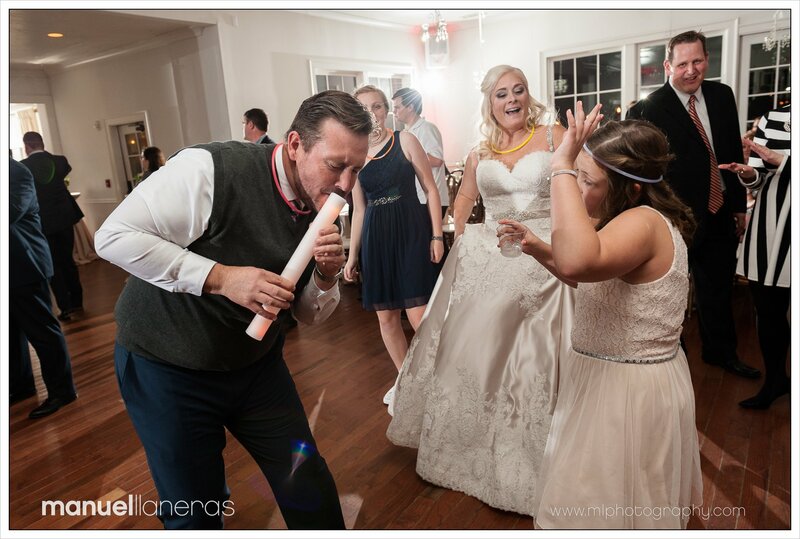 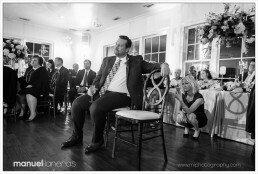 This was the last scheduled wedding of the year for me. I was privileged to have the opportunity of documenting Lisa and Walt’s wedding at Kimball Hall on a beautiful fall day. 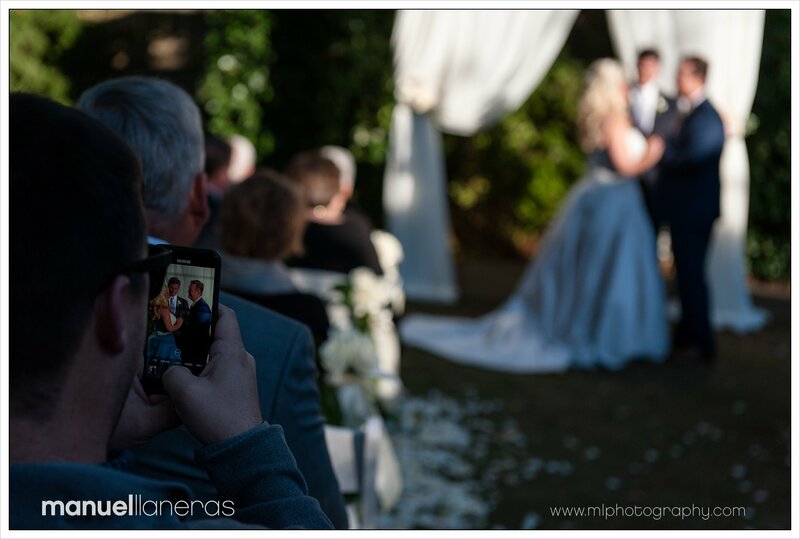 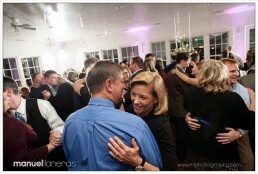 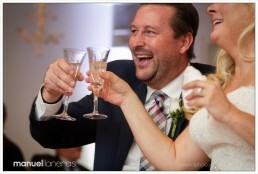 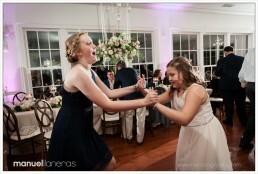 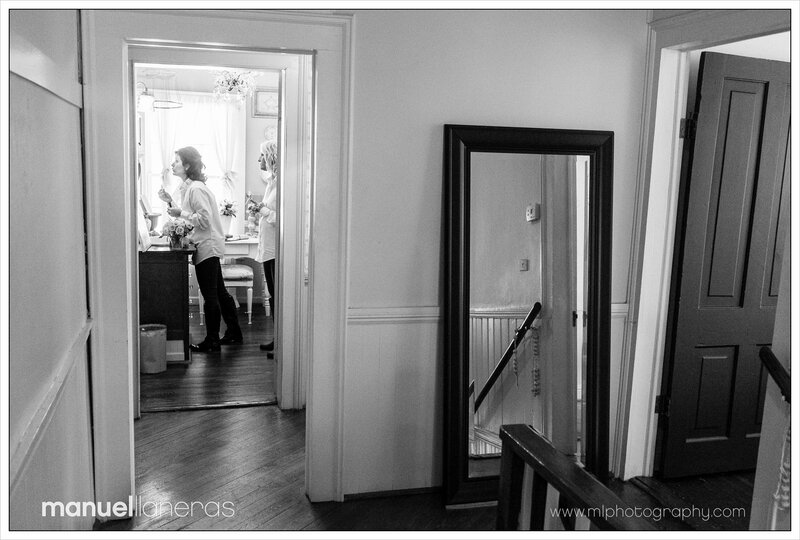 As a documentary photographer I pay a lot of attention to capturing the moments as they occur throughout the day. It’s the best way for me to tell their story. 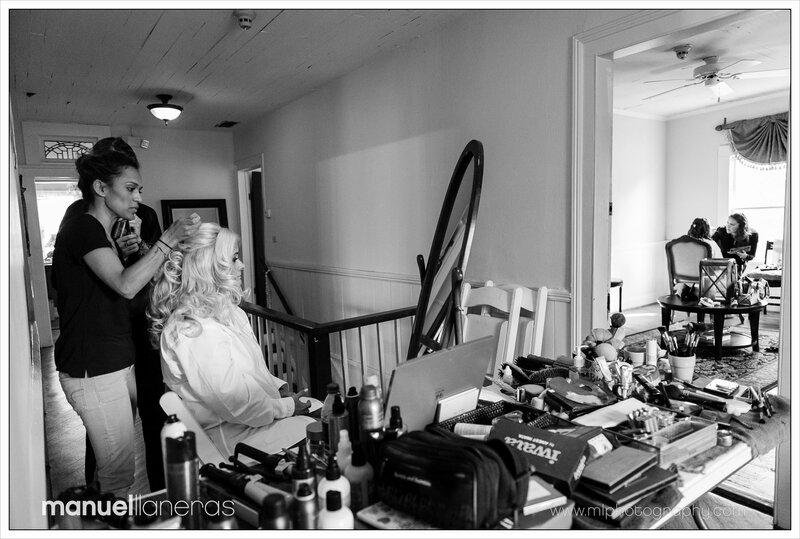 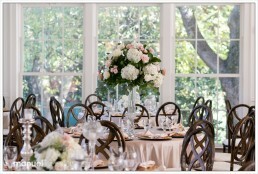 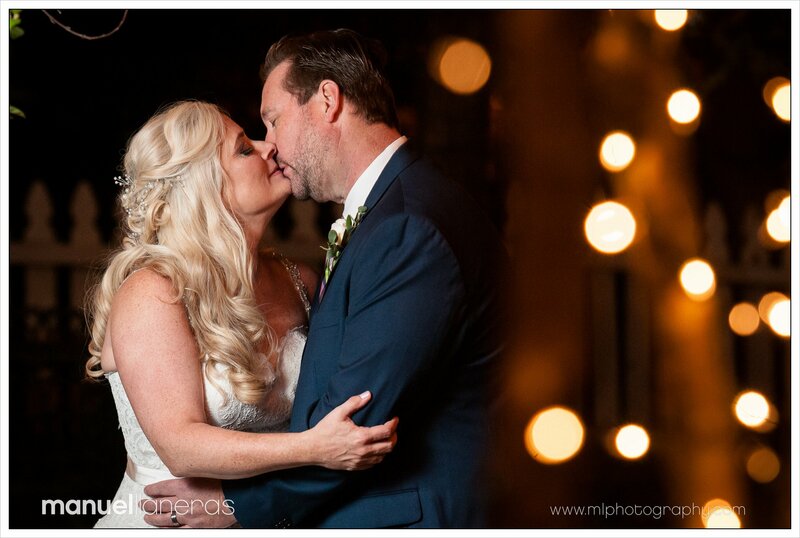 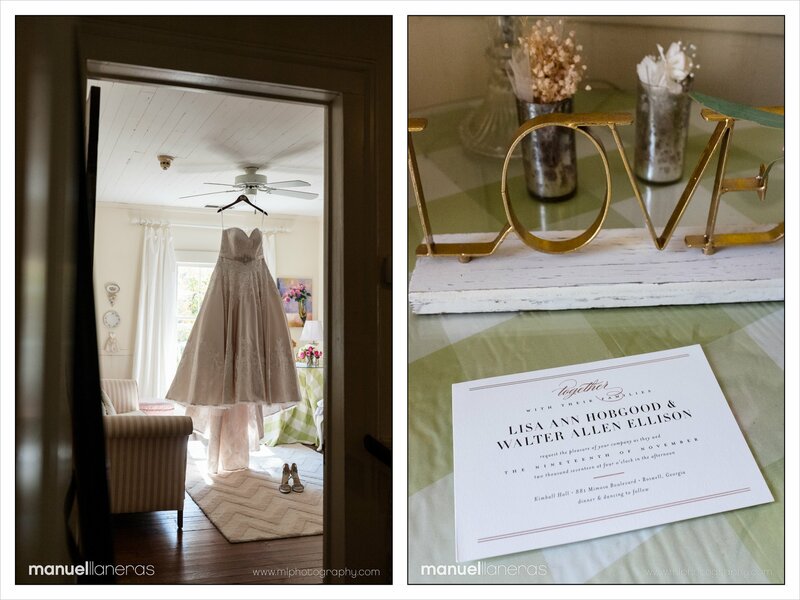 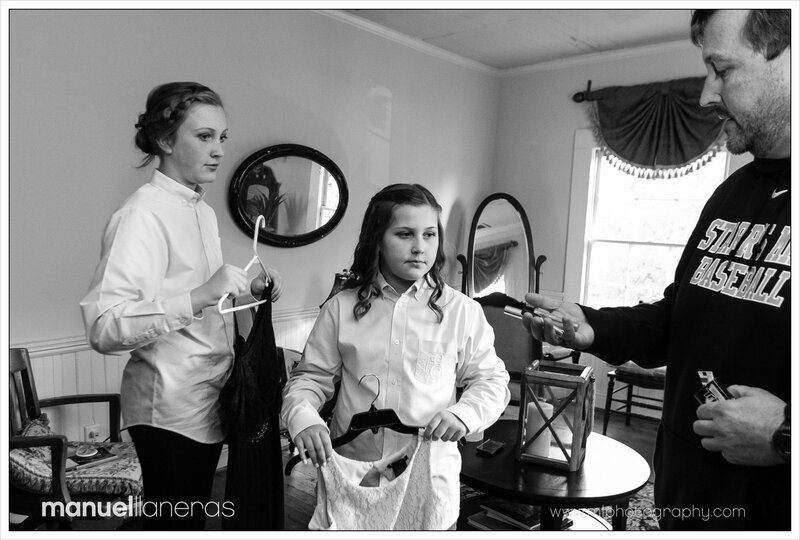 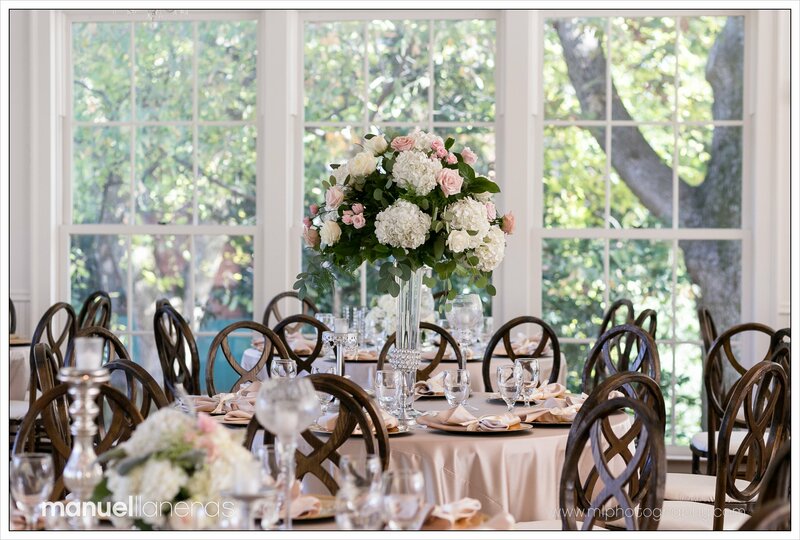 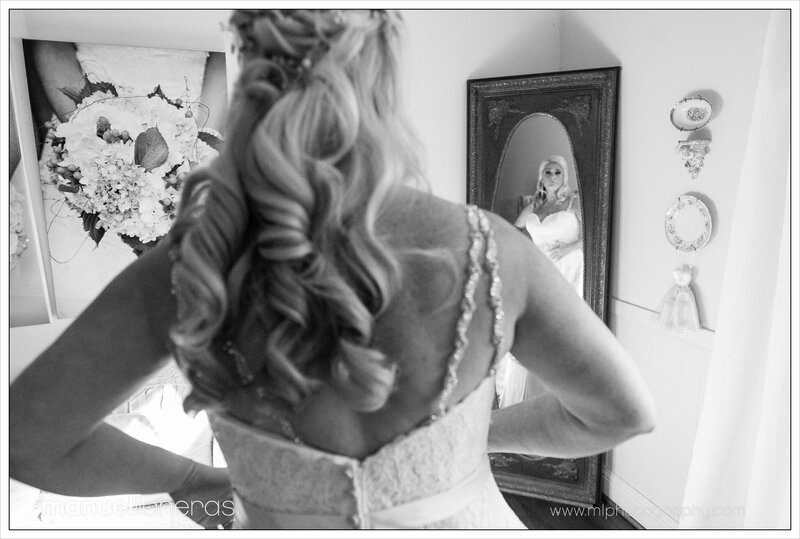 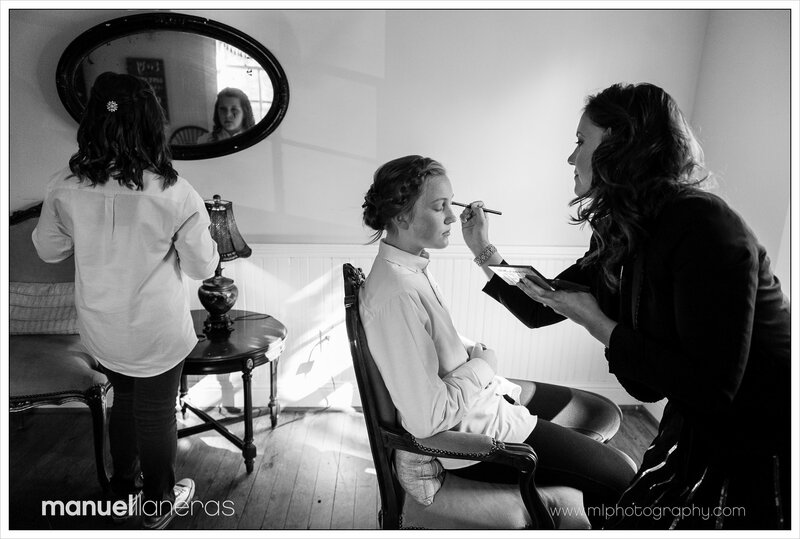 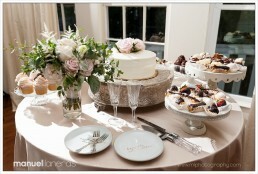 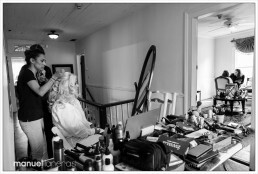 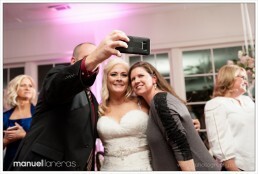 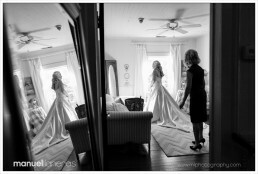 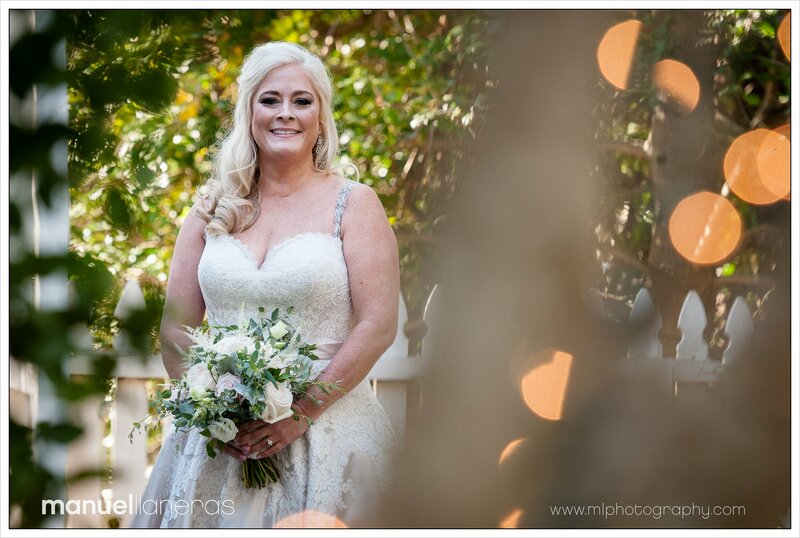 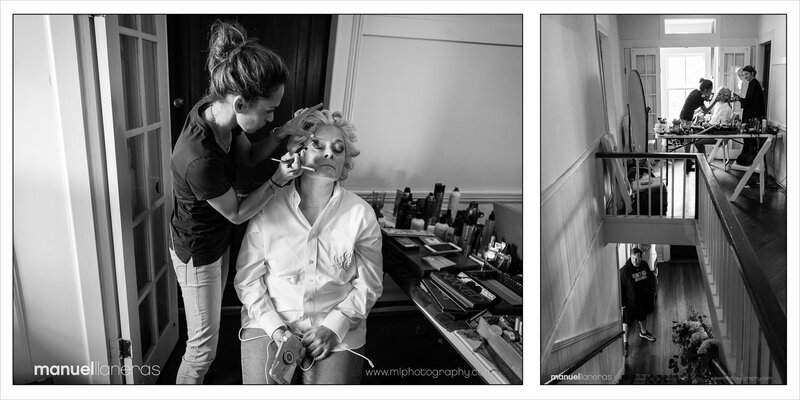 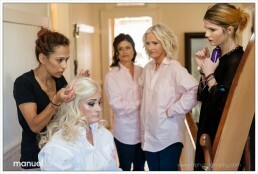 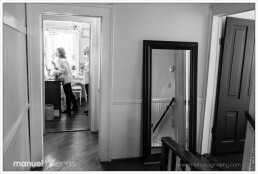 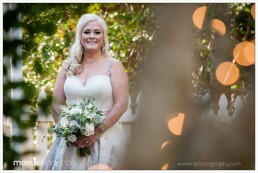 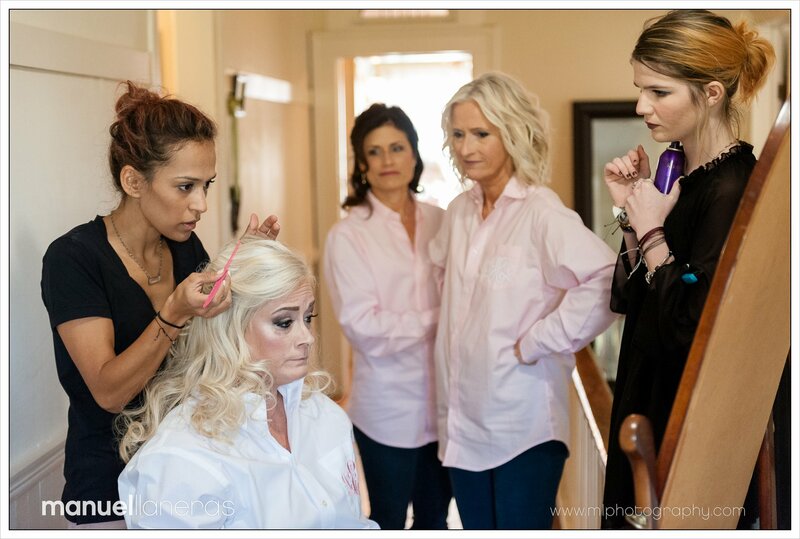 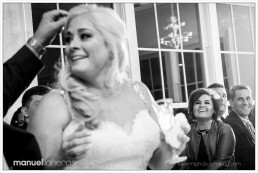 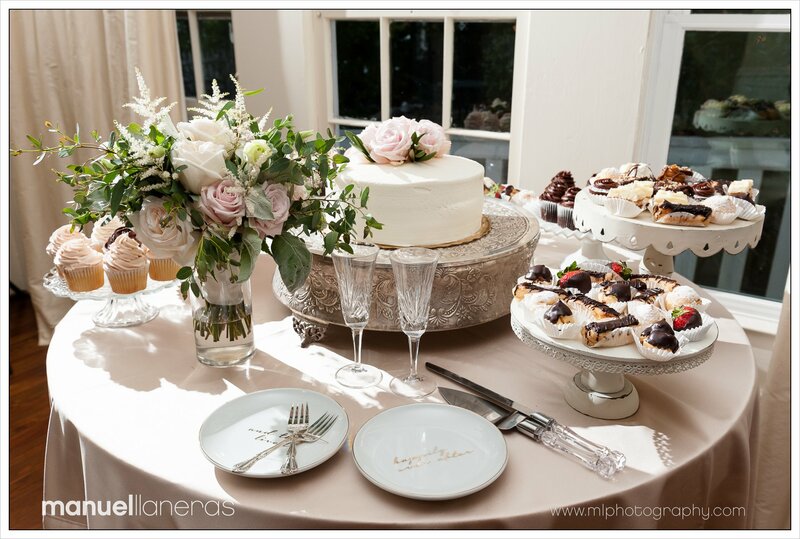 Lisa came in early, and did all her pre-wedding preparations at Kimball Hall. 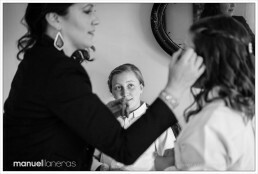 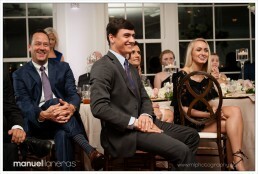 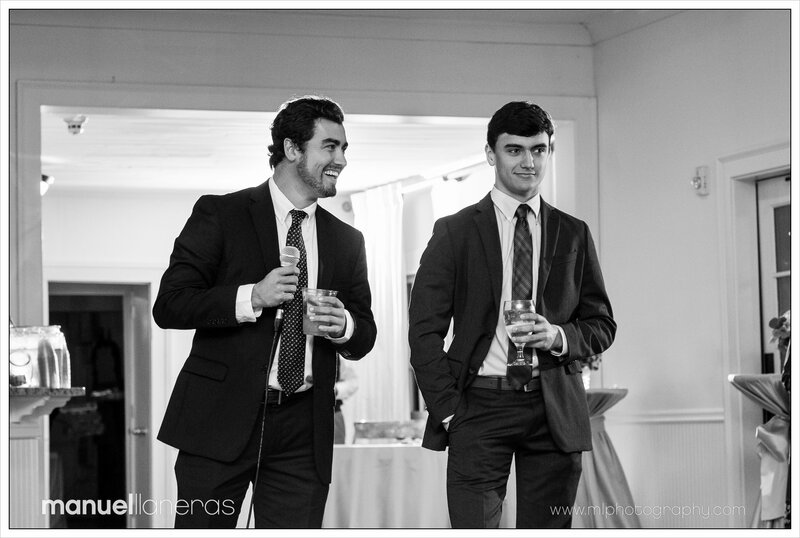 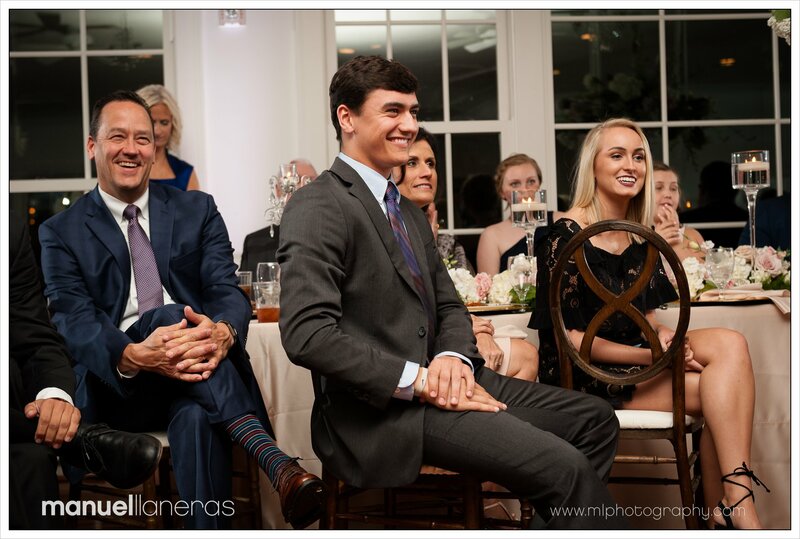 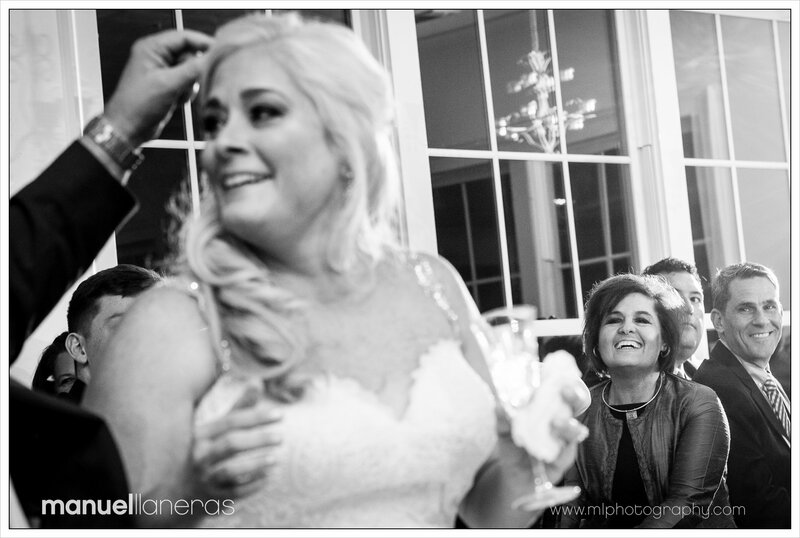 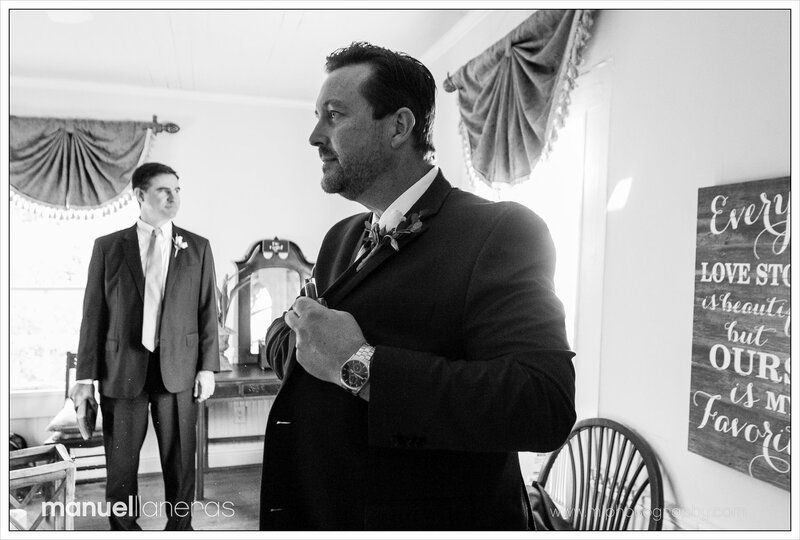 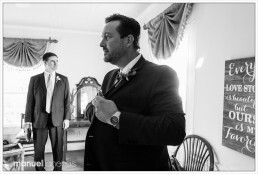 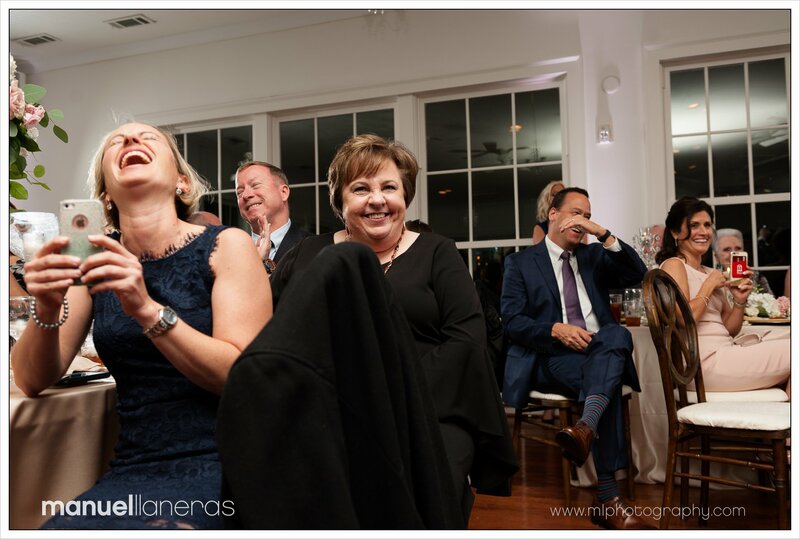 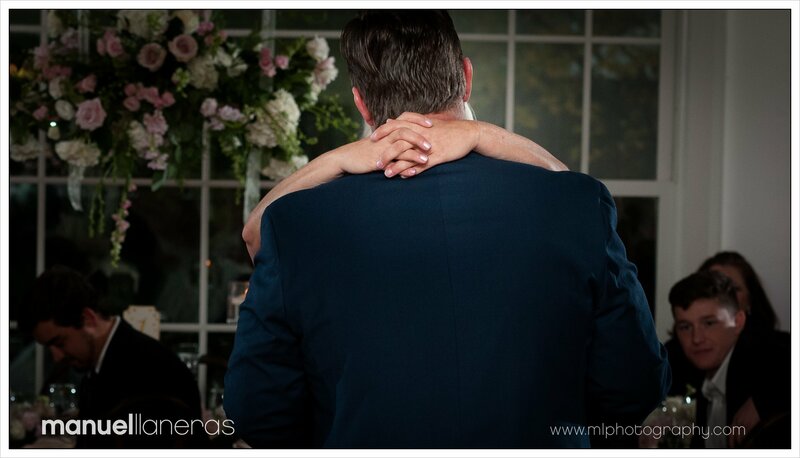 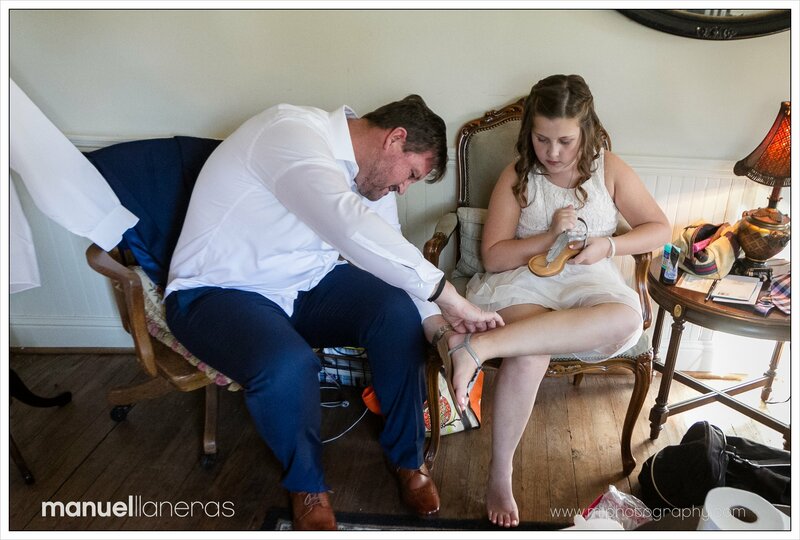 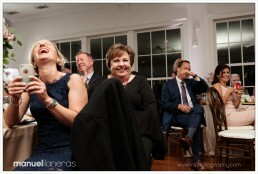 This gave me plenty of opportunity to capture a lot of candid moments before the wedding. 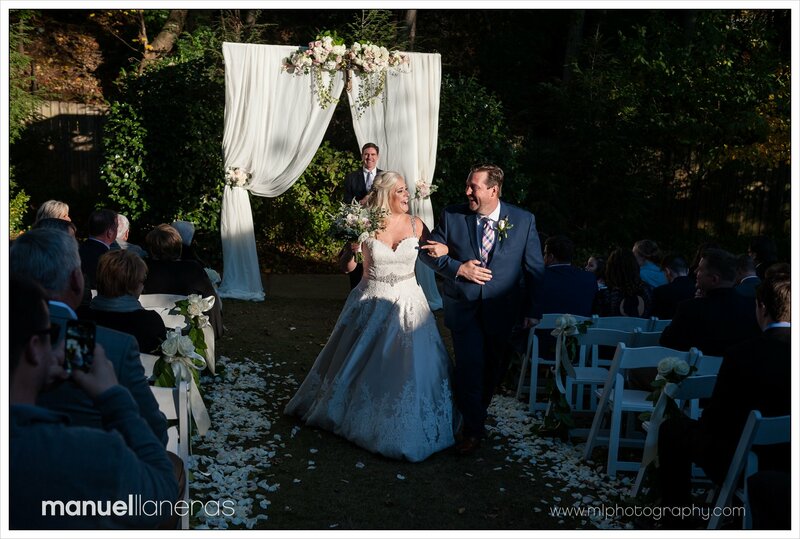 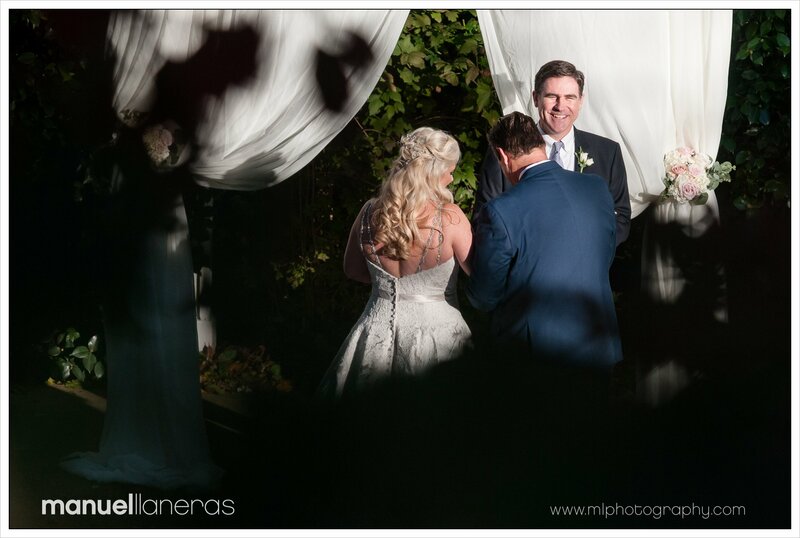 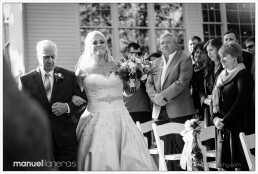 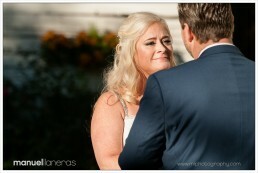 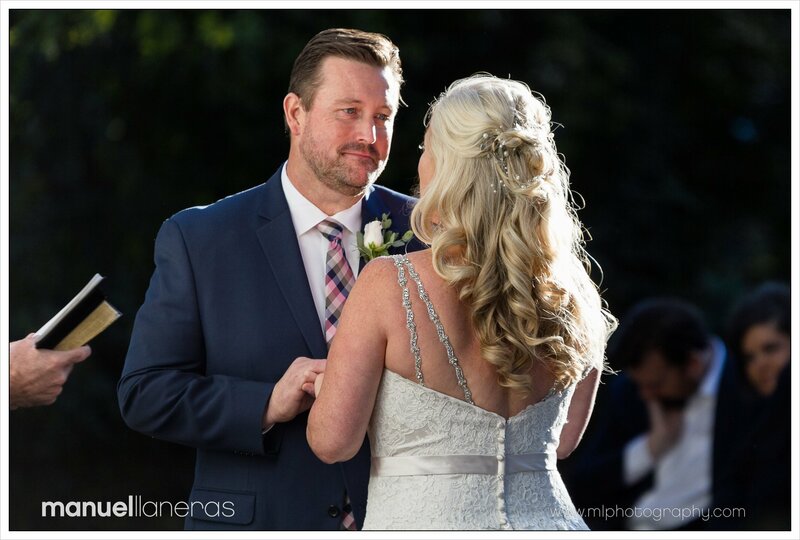 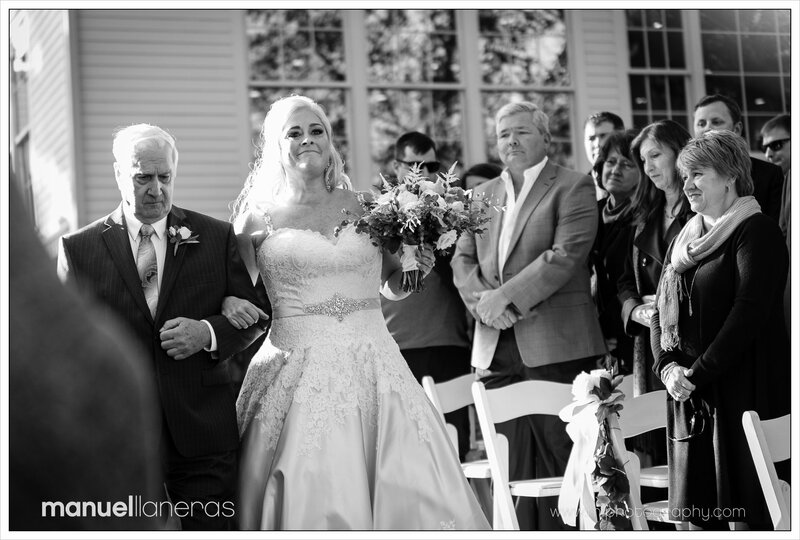 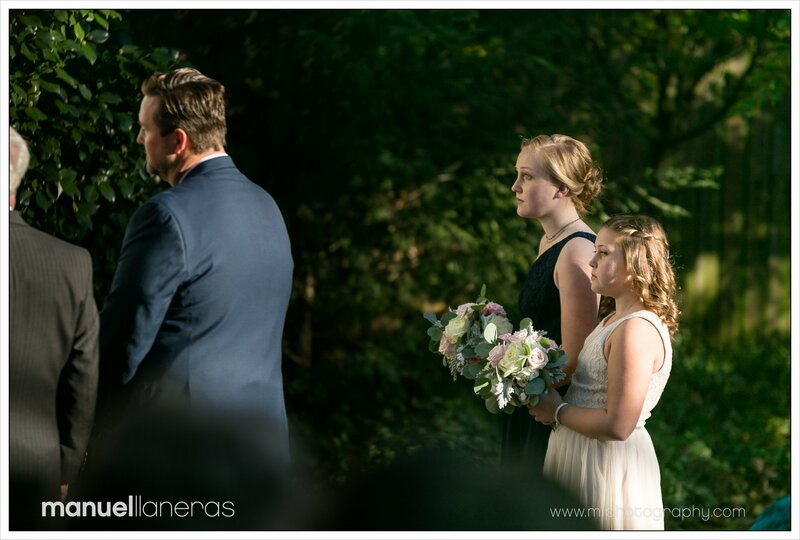 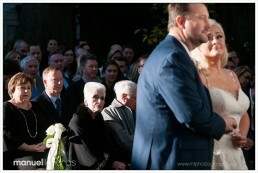 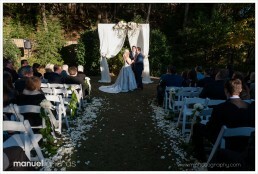 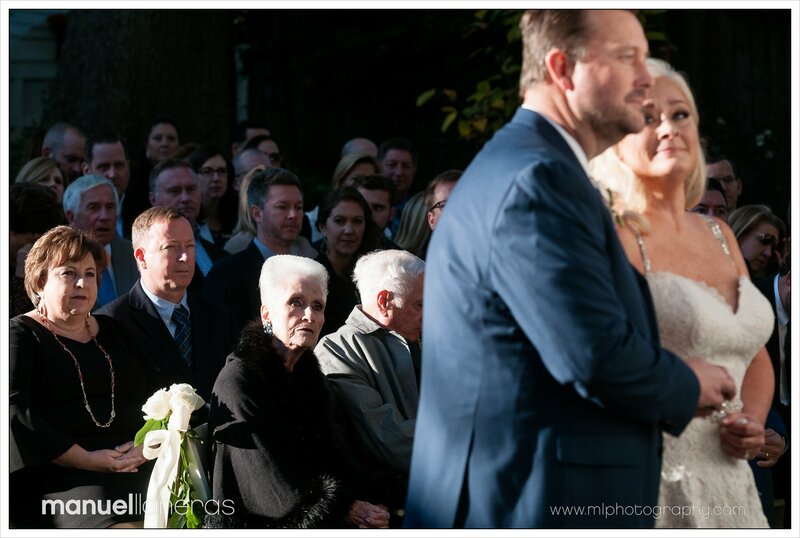 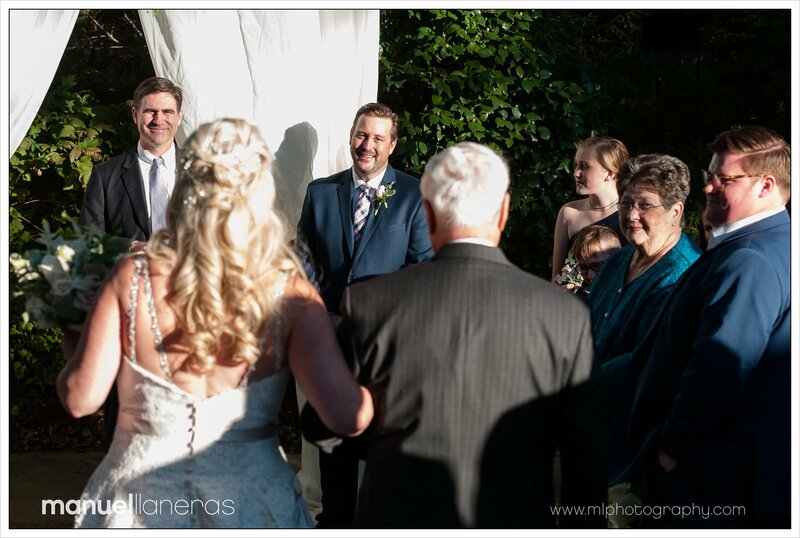 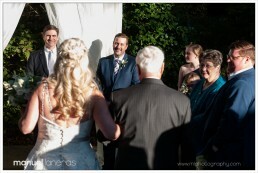 The wedding ceremony was outdoors and the crisp fall day provided some of the best light of the year. 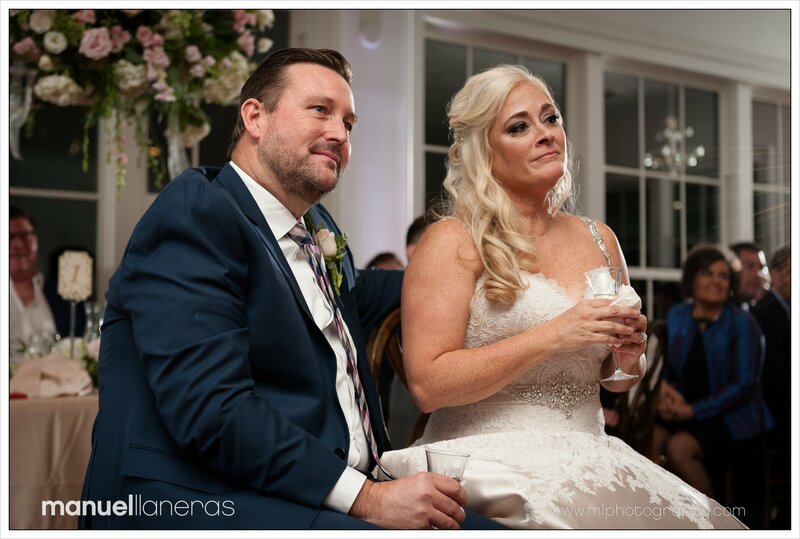 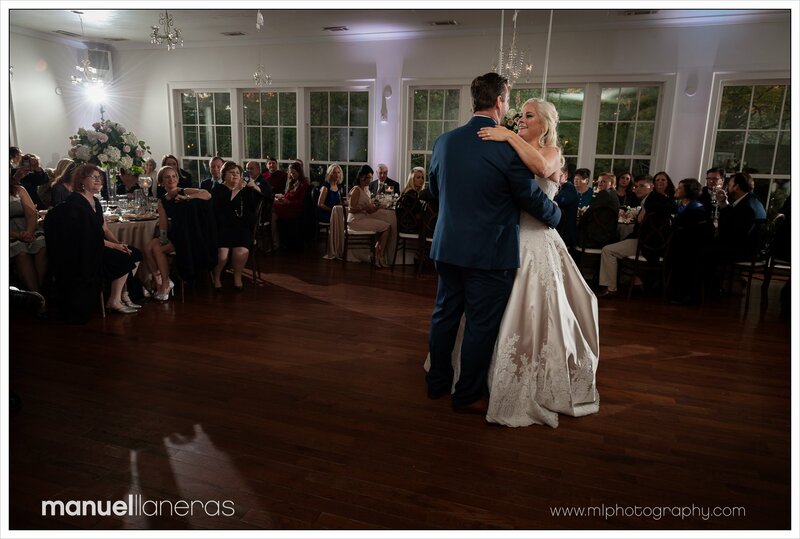 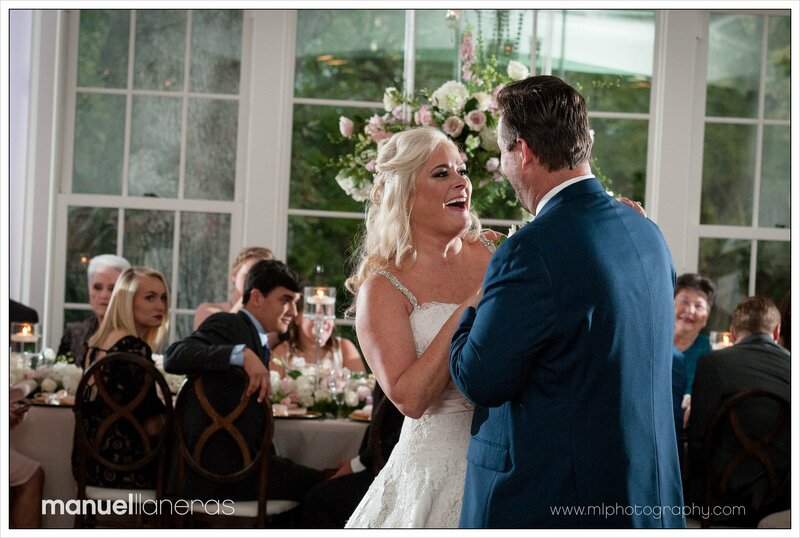 It was great to capture so many moments and emotions with this beautiful backdrop. 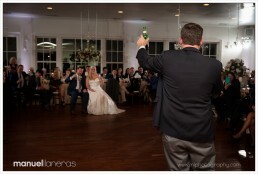 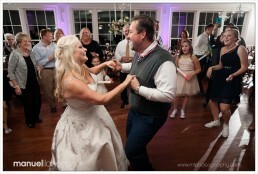 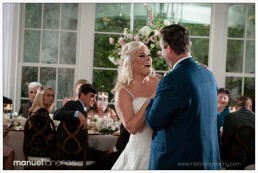 The reception was in the beautiful Kimball Hall ballroom with the entertainment in the hands of Will Haseldon. 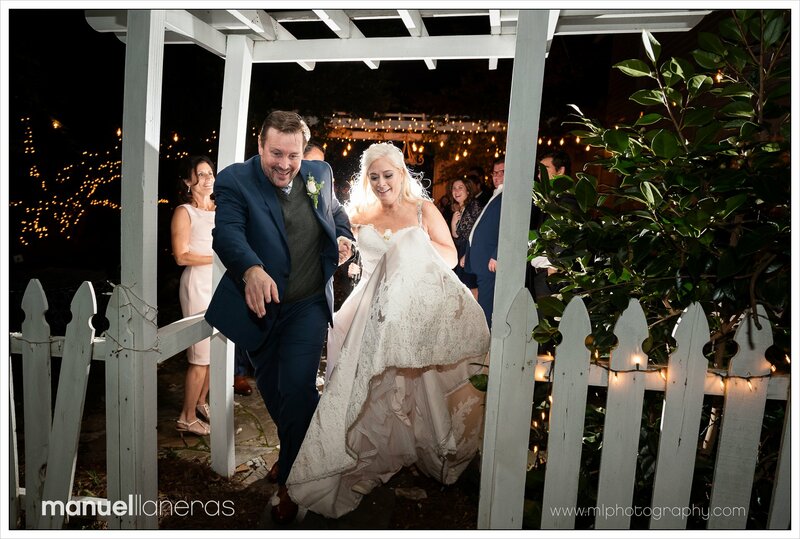 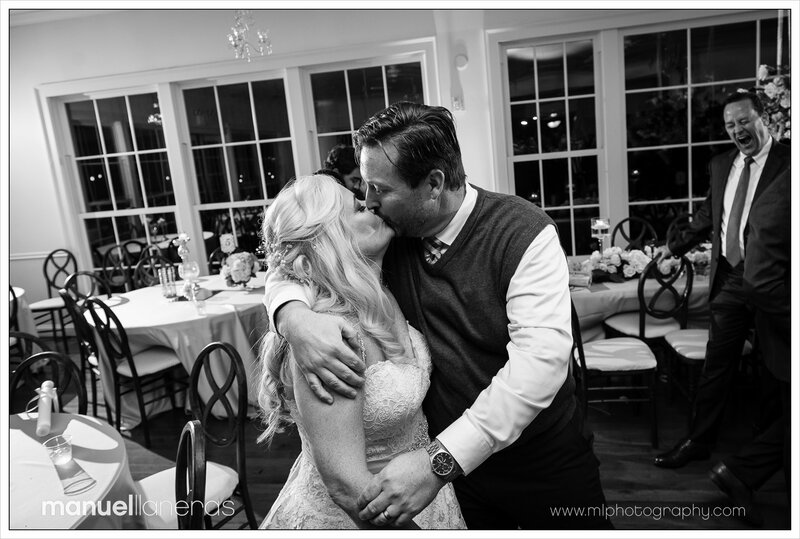 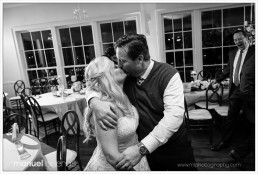 Congratulations to Lisa and Walt!